Home > DIY Doctor’s Competition Collection – Win DIY Products, Home Improvement Goods and Tools > We’re Giving Away 3 Flat Screen TV Mounts – Enter the Competition Here! 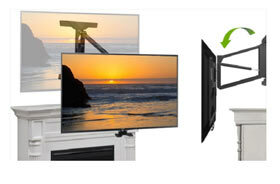 We’re Giving Away 3 Flat Screen TV Mounts – Enter the Competition Here! Tranquil Mount have given us 3 of their amazing TV mounts to give away. That is £750 in prizes we are giving away! The Tranquil Mount is the only pull down, over fireplace TV mount available here in the UK. It is very east to fit; see our product review video where we fitted one. 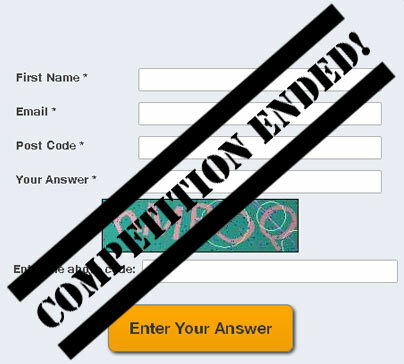 All you need to do to make sure that you are included in the prize draw is answer a very simple question. This competition is open to anyone over 18; there is no purchase necessary but you must be subscribed to DIY Doctor at the time of the draw; winners are notified by email. Please see the full T&C’s here. The winners will be selected at random from all entrants. The competition closed at midday on Wednesday 31st May 2017. Good luck; each prize if worth £250! Hint: you’ll find the answer in our review of the Tranquil Mount TV mount here. What allows the Tranquil Mount TV bracket to easily lift your TV into position?